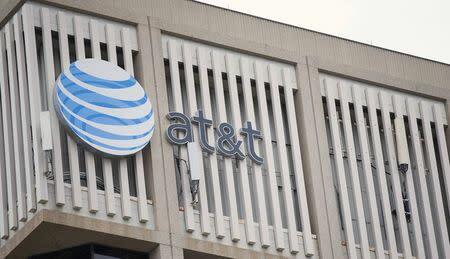 WASHINGTON/SAN FRANCISCO (Reuters) - AT&T Inc <T.N> spent close to half the total in the record-setting U.S. sale of airwaves for mobile data, with Dish Network Corp <DISH.O> spending heavily to manage a surprise win at No.2 ahead of Verizon, results showed on Friday. The two companies, backed also by financial firms including BlackRock Inc <BLK.N> but with little to no revenue, had applied to receive a discount as small-business entities, bringing their net bid amount to $10 billion. 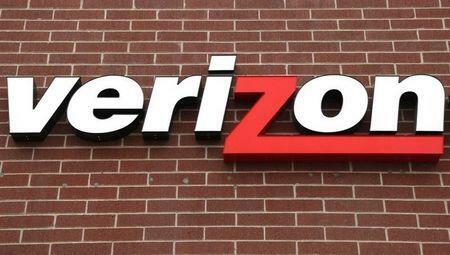 Verizon and T-Mobile <TMUS.N> bids were $10.4 billion and $1.8 billion, respectively, according to the results of the Federal Communications Commission's largest ever auction. 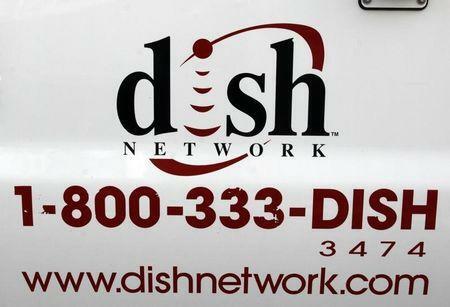 "Dish was the one that surprised most, spending a couple of billion more than anticipated," said Jefferies & Co analyst Mike McCormack. "The company will use excess cash — after paying its dividend — over the next three years to pay down debt, and expects to return to historical debt ratios," it added.